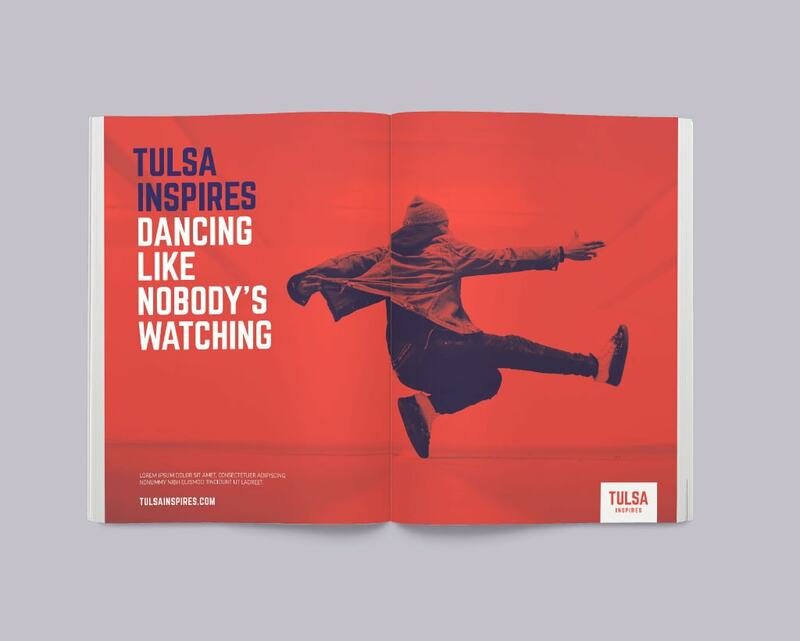 Resonance was commissioned by the Tulsa Regional Chamber and VisitTulsa to produce a Destination Development Strategy for the Tulsa, Oklahoma, regional area. 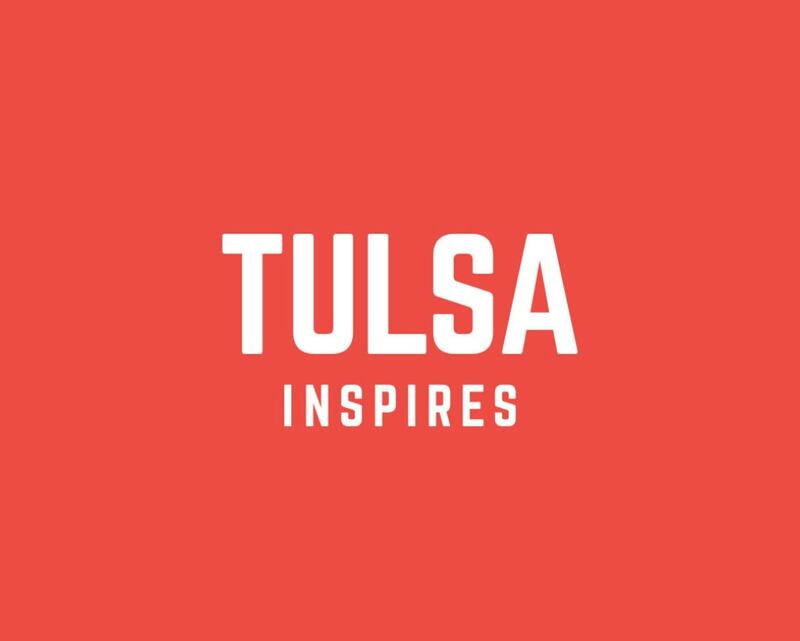 We were engaged to help the two organizations seek a competitive identity for Tulsa that would unite tourism, economic development and urban planning initiatives and differentiate Tulsa from regional and national competitors for tourism, investment and talent. 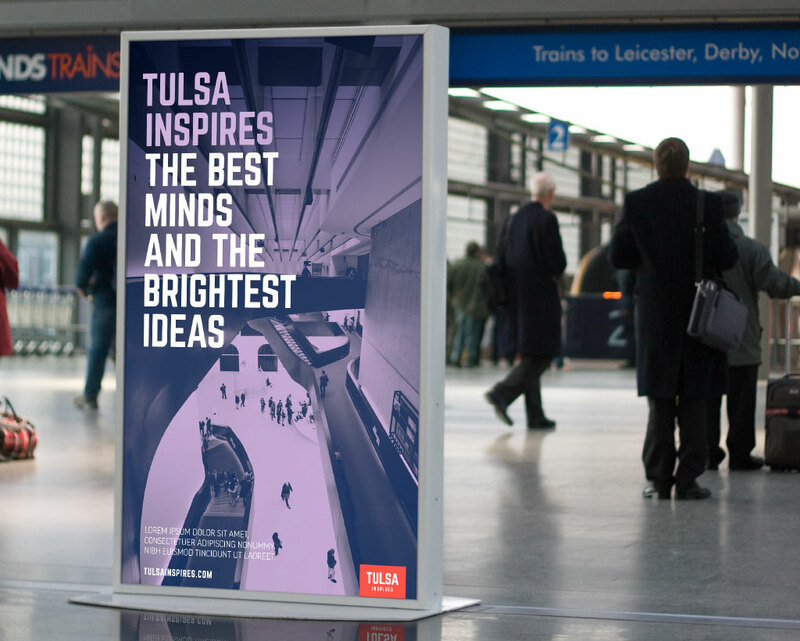 Over the course of a year, the inclusive and collaborative Resonance process of Stakeholder Engagement, Destination Assessment, Destination Brand Storyline and Branding allowed for the creation of a competitive identity that was the fruit of co-creation with a wide cross-section of Tulsans and visitors. 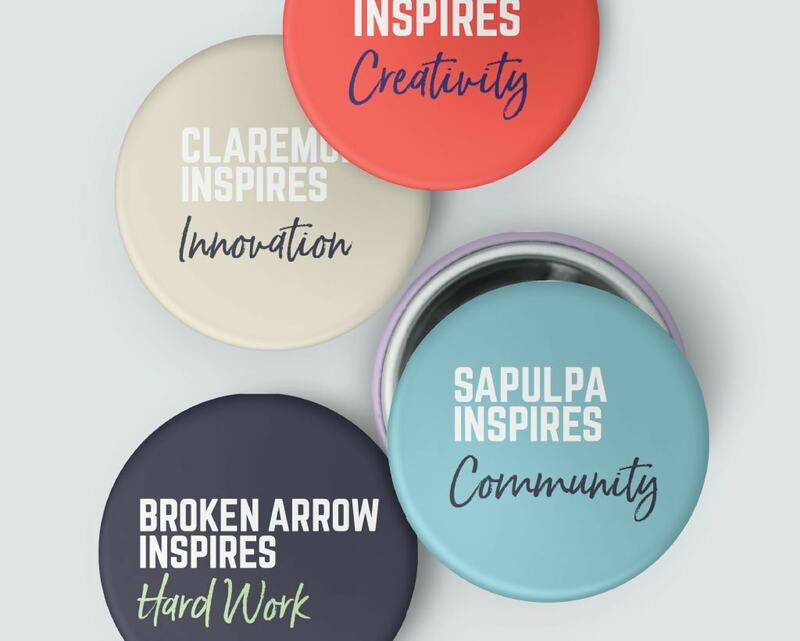 Tulsa Inspires won out over two other brand essence contenders and was vetted by stakeholder, community and visitor research. 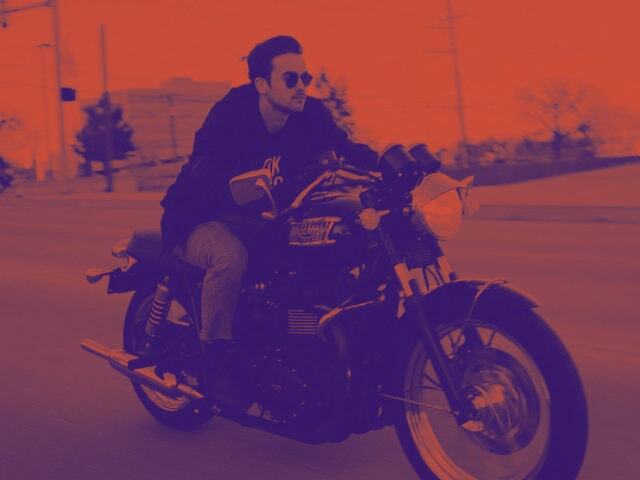 Resonance turned Tulsa Inspires, a celebration of the region’s inventive, creative, entrepreneurial and leadership potential into an identity that’s now being incorporated into the region’s economic development identity, along with Resonance-produced destination marketing plans and creative. 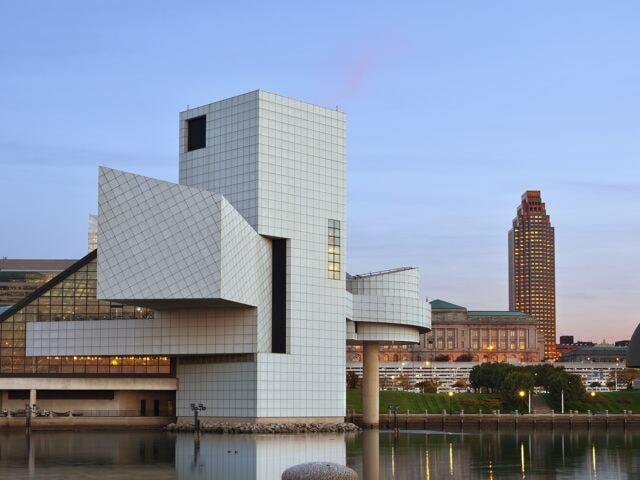 Together, they create a unified blueprint for strategically engaging prospective visitors, talent and investors.